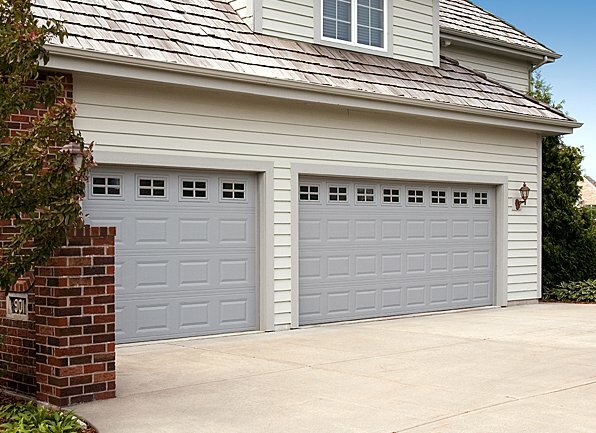 A Premium garage door is the ideal choice to provide maximum thermal efficiency and premium construction. 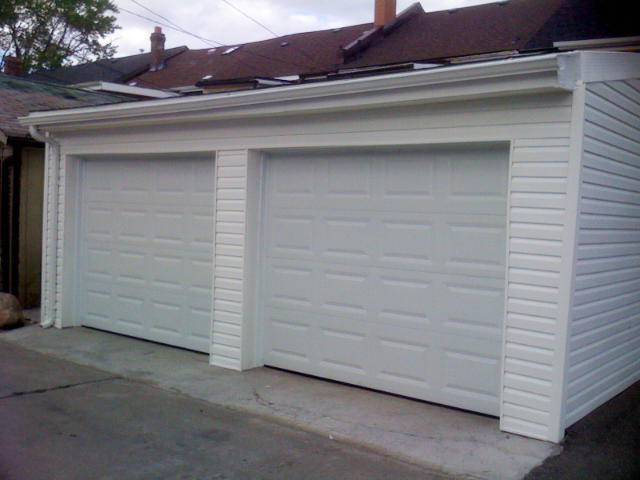 For reduced air infiltration, most models feature our sandwich construction of steel-polyurethane-steel and between-section seals with thermal breaks. 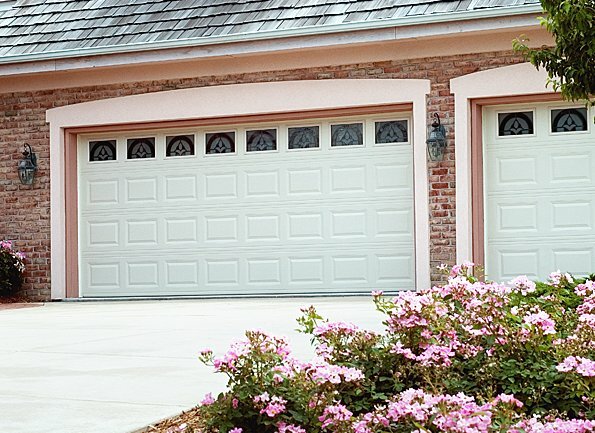 These premium insulated garage doors keep homes comfortable in hot and cold climates and provide many years of dependable operation.